HK insert for plastic lower, mold over part. 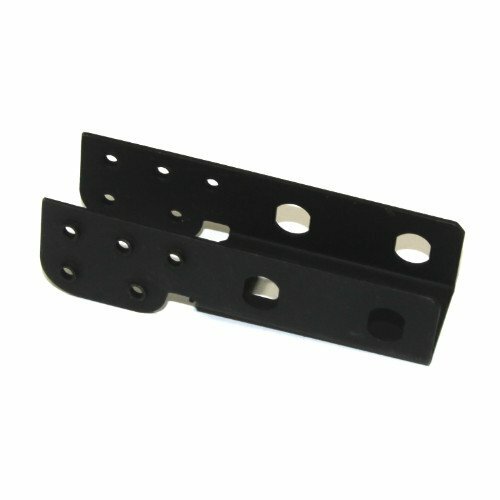 This is the steel reinforcement that is molded into the rear of a G3 or HK21 SEF plastic lower. 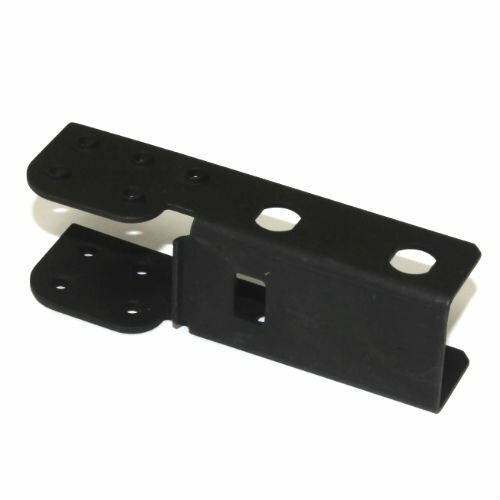 In typical HK style the push pin holes are undersized as they would be finished machined after molding (that is how HK perfection takes place; German machining is much more precise than plastic ejection molding or welding). Brand new old stock HK Germany production parts. Great for HK projects or construction of U.S. made lowers.